One look at my Instagram account will tell you that I love to make cocktails. I think I have more cocktail photos most weeks than food photos! 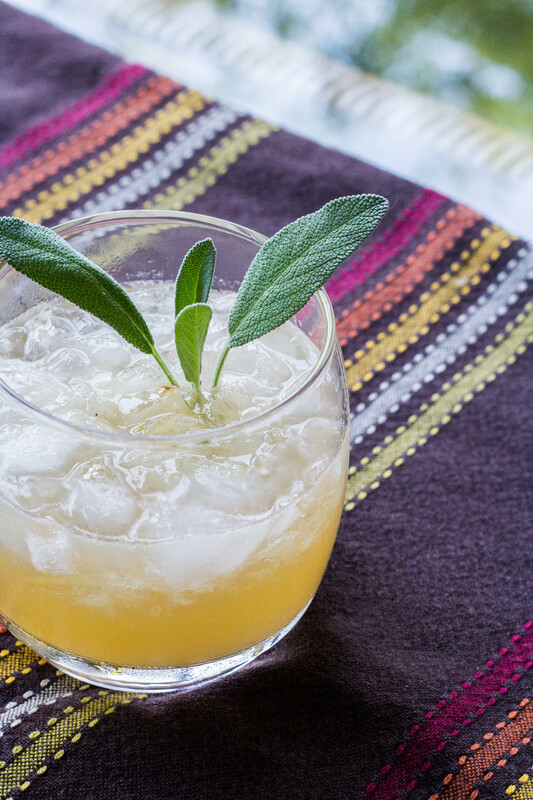 I adore the complex flavors that are born out of mixing a spirit with a simple syrup, some bitters, and perhaps a splash of soda or fresh juice. My favorite restaurants are those that serve artisanal cocktails from in-house recipes. I am inspired by their concoctions, which is why I am always taking photos of cocktails. Like my food, I prefer my spirits and bitters to be local. Thankfully, I live in central North Carolina. 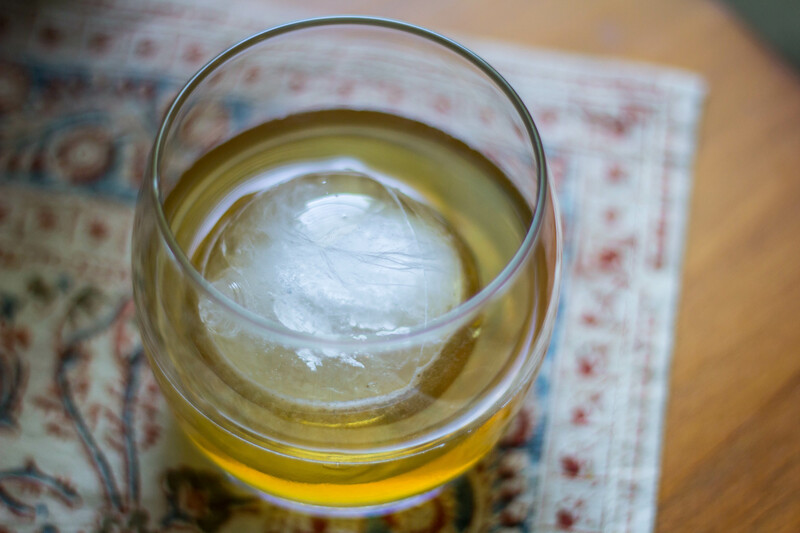 With great local spirits like TOPO Distillery, The Brothers Vilgalys Spirits Company, Raleigh Rum Company, and small-batch artisanal bitters like Crude Bitters and Sodas, creating a locally sourced cocktail is a mission that is easy to accomplish. I am motivated to use other local ingredients such as produce and honey from farmers markets, too. The best way to incorporate these items is through simple syrups. This one little ingredient can impart sweetness, balance acidity, and add enormous flavor to a cocktail. The recipe is quite simple, but the possibilities are endless. For the syrup: mix equal parts sugar and water in a saucepan. Stir the mixture until the sugar dissolves. Just as it comes to a simmer, take it off the heat and add your favorite flavor. The more you add the stronger it will be. Let the mixture cool to room temperature and strain it into a container. The syrup will keep for about 2 weeks in the refrigerator. I look to herbs, spices, and intensely flavored produce as a basis for my simple syrups. Some of my favorites include: fennel, jalapeño, rosemary, sage, basil, thyme, mint, hibiscus, and ginger. When you start pairing these syrups with spirits, think about the tastes that you enjoy in both sweets desserts and savory dishes. For instance: fennel and orange with bourbon, thyme and lemon with gin, or jalapeño with cucumber and vodka. It is fun to play around with flavor combinations, and when you add bitters to the mix, the aromas make a complex drink that will both satisfy and impress. 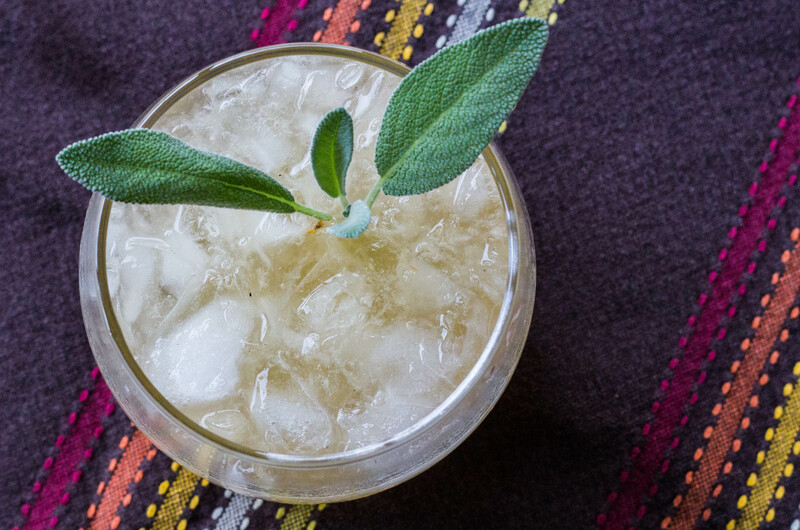 Bitters are a vital but often overlooked cocktail ingredient. There are so many great choices out there. 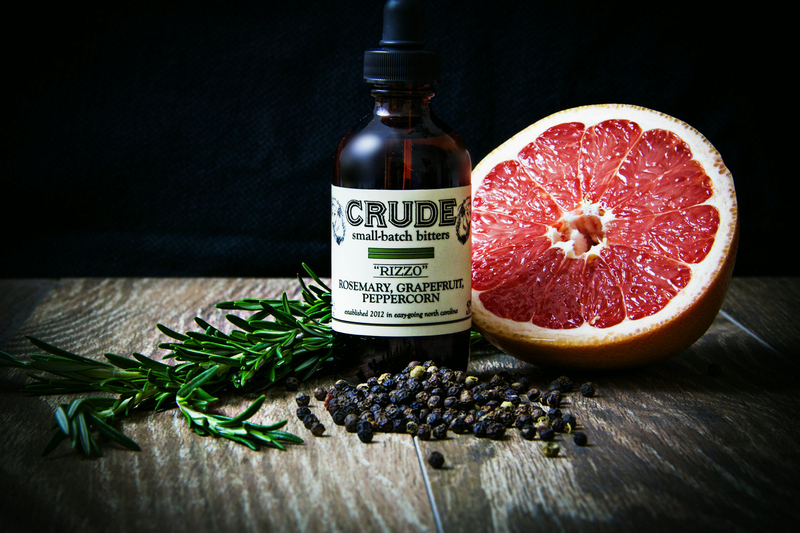 My favorite brand is Crude Bitters made right here in Raleigh by my friend Craig and his wife Lindsay. Not only are they just great people, they also know how to work the flavor combinations and make bitters that create an outstanding cocktail. 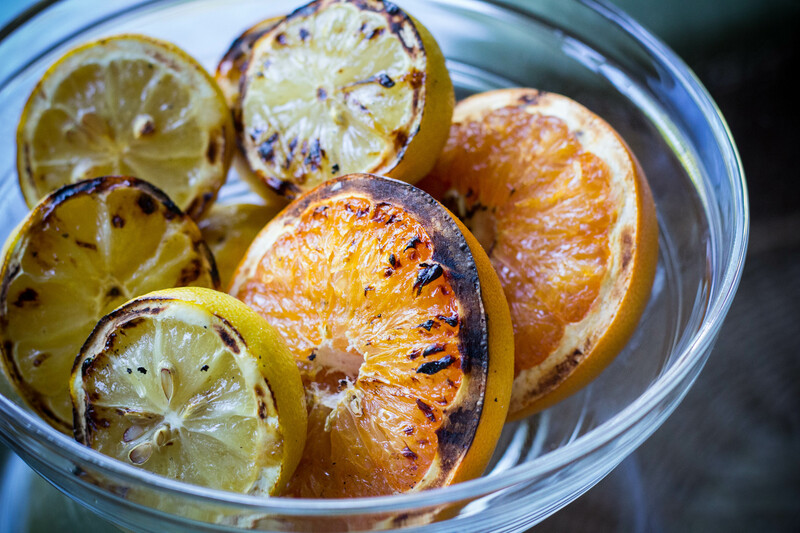 Bitters also have a place in the ingredient list for marinades, lemonades, desserts, and more. They add an essence and aroma without adding a lot of liquid. Here are two of my favorite cocktail creations, but remember…you can adjust, change, and rewrite these to suit your own taste. The recipes below are merely templates to get you started. Now, let’s get shaking! To a cocktail shaker add: ice, gin, grapefruit juice, simple syrup, and bitters. Shake vigorously and pour in to a cocktail glass. Top with a splash of sparkling water and stir gently. Take one large sage leaf, lay it in the palm of your hand, and smack your other hand down on it to release the oils. Use this to garnish the drink. To a cocktail shaker add: ice, bourbon, simple syrup, and bitters. 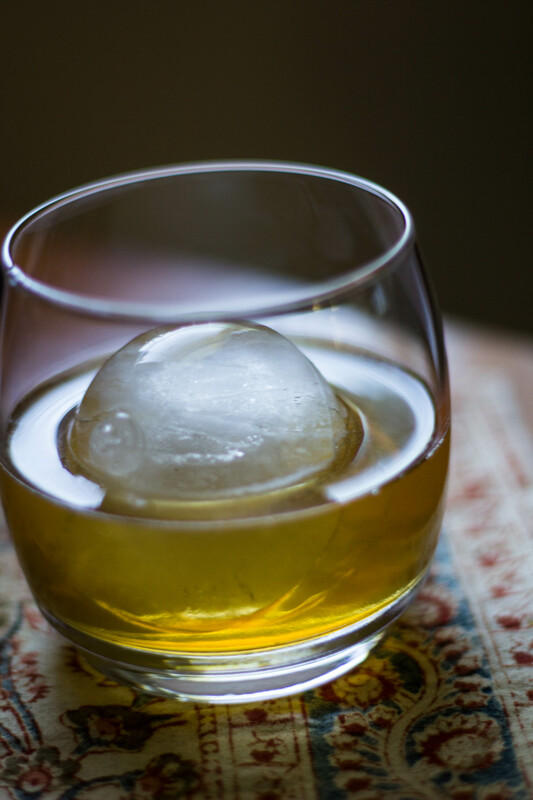 Shake vigorously and strain over a large ice cube in a cocktail glass. You can garnish this one with some sprinkles of smoked salt.